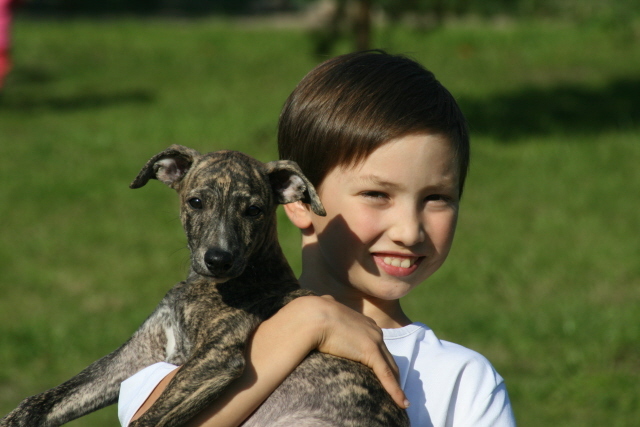 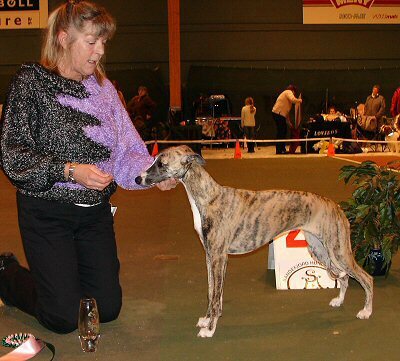 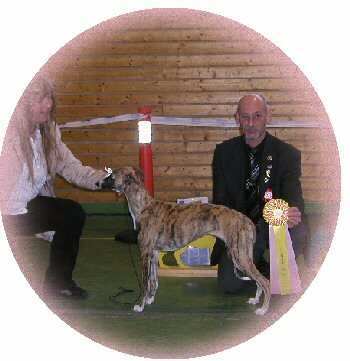 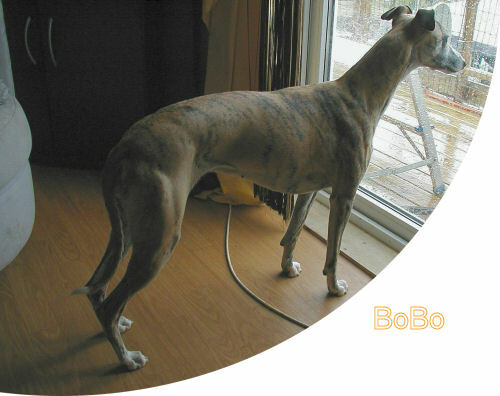 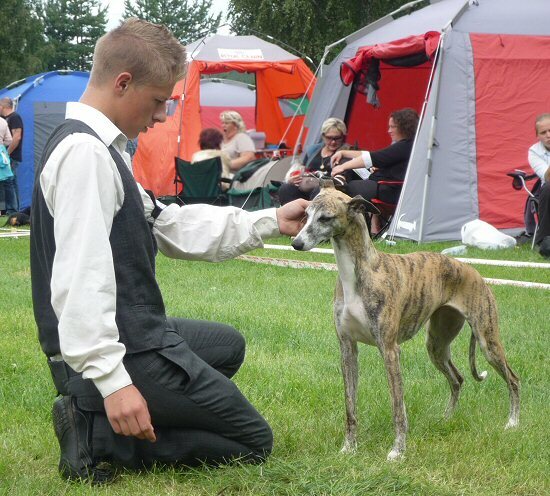 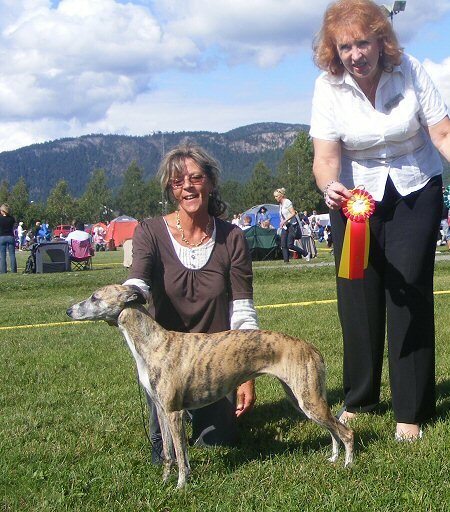 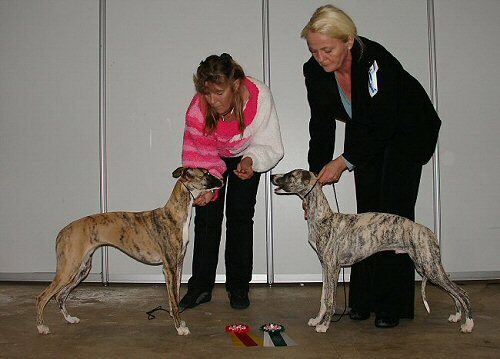 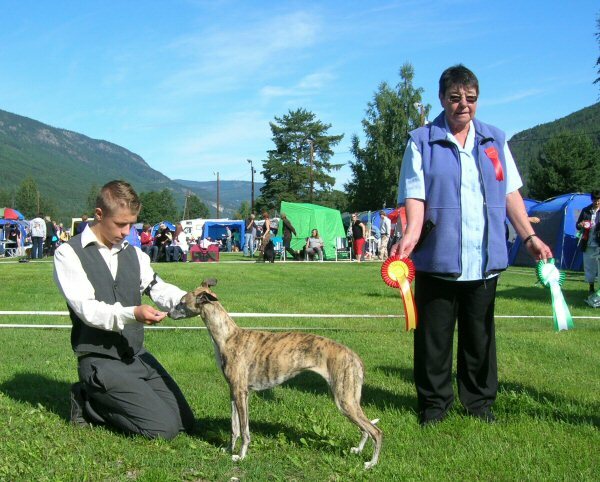 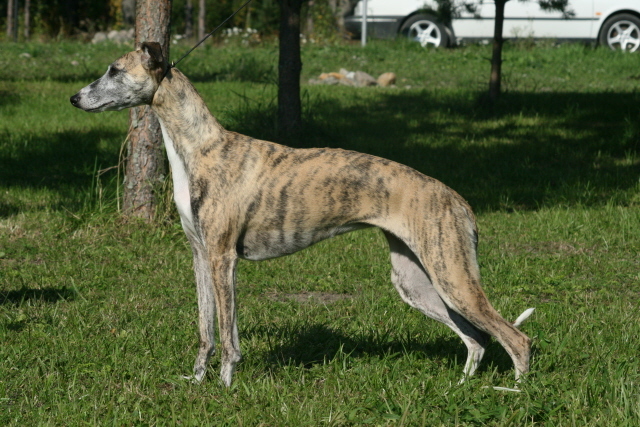 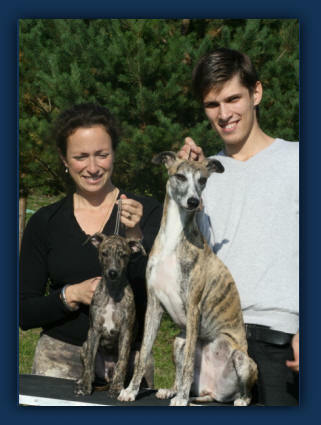 are greeting new Whippets in Finland! 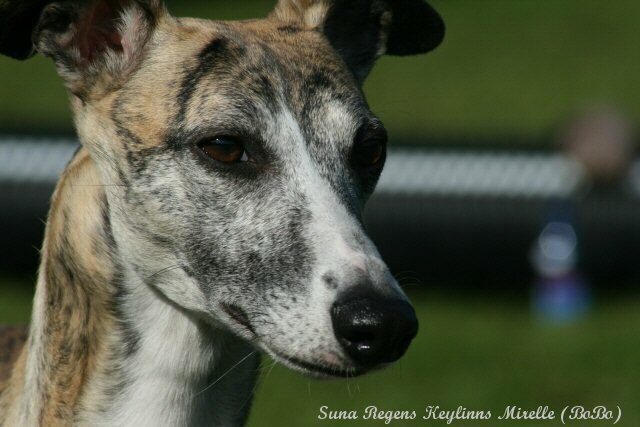 Welcome Suna Regens Keylinns Remy & Suna Regens Keylinns Mirelle! 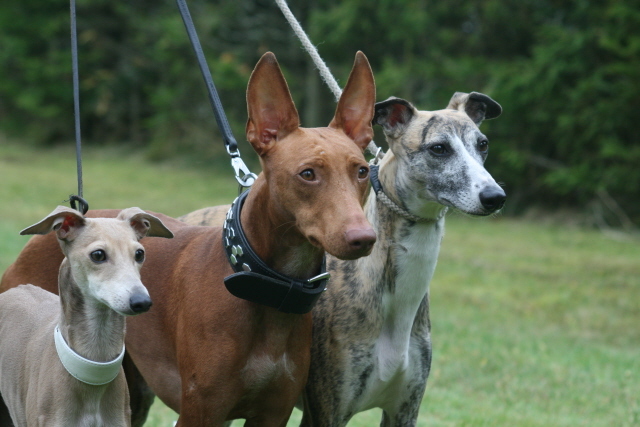 Thanks to my dear Christina for those super dogs!